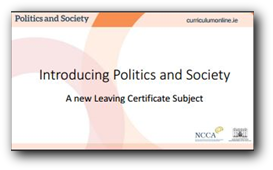 “Gorey CS are delighted to announce that we have been chosen to pilot the new Politics and Society course for Leaving Certificate. 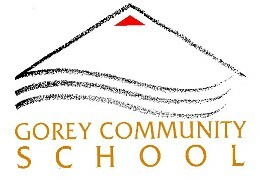 We will offer the course to the incoming 5th year class to begin in September. It will then be tested at Leaving Cert (higher and ordinary level) in June 2018. 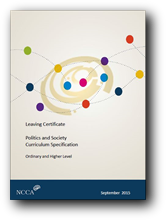 The subject will have equal standing with all other LC subjects and will be alloted the same amount of CAO points. At the launch last Monday, the Minister foe Education and Science, spoke of the importance of active citizenship and critical thinking among young people, and expressed the hope that this new course will go some way towards giving our young people the skills necessary to achieve this.